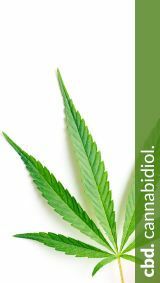 Optimal lip care with cannabidiol from the cannabis plant. 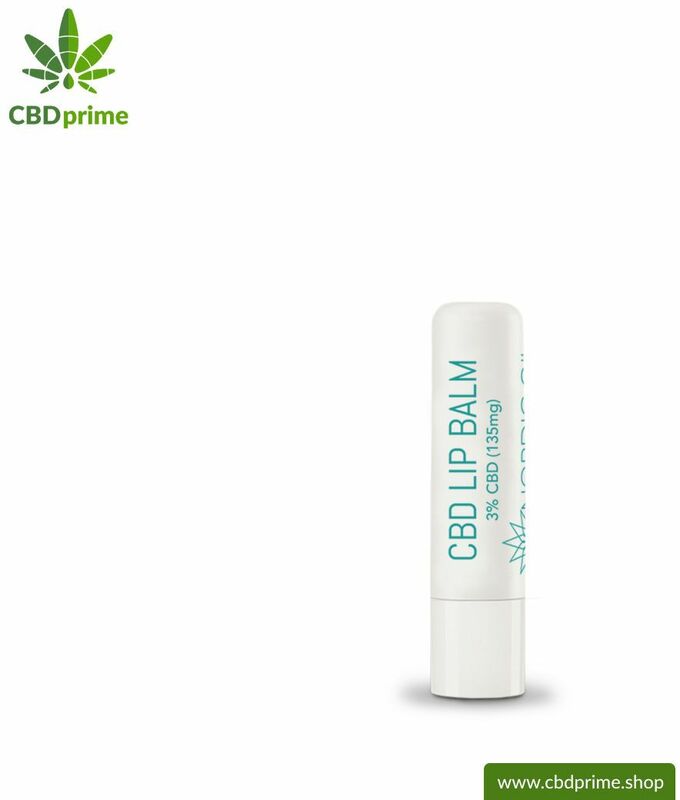 CBD LIP BALM is a practical lip balm for the quick relief of brittle, chapped lips. 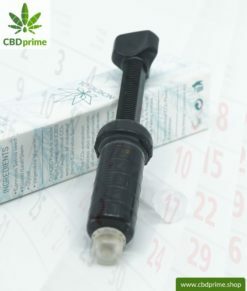 Cannabidiol lip balm provides a quick relief. Lip Balm 2.0! This lip balm uses the concentrated power of various valuable ingredients to create sensational relief for the delicate lips. For example, valuable vegetable oils from almonds, avocados, hemp seeds and coconuts ensure a rich care for the lip skin. Shea butter and castor oil also protect this lip skin. 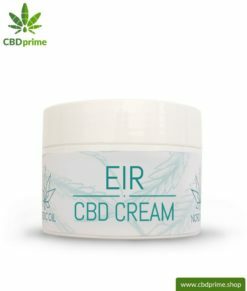 For rapid relief of chapped and chapped lip skin, an extra 3% dose of CBD from the cannabis plant is used in addition to vitamin E and echinacea. 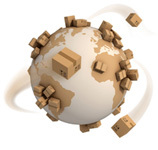 Of course, the CBD LIP BALM contains neither parabens nor heavy metals and chemical fertilizers! 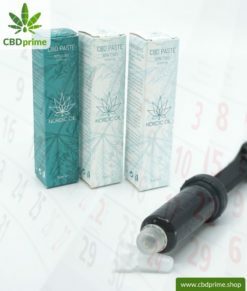 This delicate lip care stick contains 135 mg of CBD, which is equivalent to a CBD level of 3 percent. 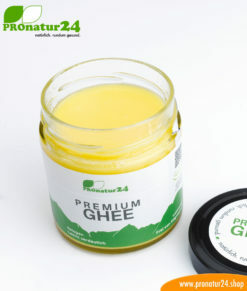 It can be applied on the lips and generally on the skin to give moisture and a calming effect. 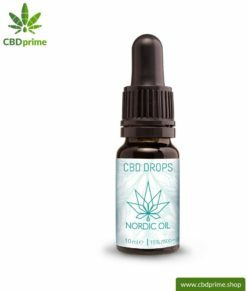 The contained cannabidiol (CBD) is directly absorbed by the applied area of ​​the skin and can thus improve stressed lips and sensitive skin in general. The CBD LIP BALM contains the entire spectrum of the hemp plant due to the CO2 extraction method used. 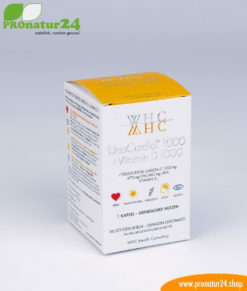 As a result, other natural ingredients, such as vitamin A and vitamin E, are included. 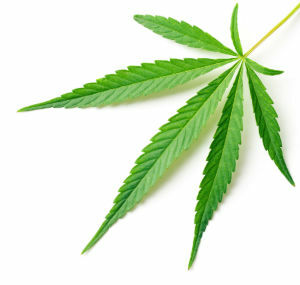 The hemp plants are 100 percent organically grown. The lip balm was tested and analyzed for the included cannabinoid ratio and microbiological suitability. 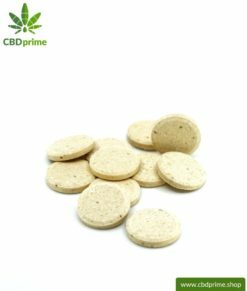 Furthermore, the CBD LIP BALM contains no parabens, no artificial colors, no artificial fragrances and is fundamentally free of toxins and heavy metals. Apply several times daily to the lips for protection and care.